To purchase Angel's Glam Jams Nail Art Studio Nail Wraps please click the image of Nail Wraps or the “BUY NOW” Button to go to the Angel's Glam Jams' Jamberry NAS Store Page. All Nail Art Studio orders will be shipped directly to you from the Jamberry American Fork, Utah warehouse. Please use the Navigation above to view ALL of the Exclusive Nail Wrap Designs. Join the Facebook NAS VIP Group and Subscribe to the Jam Blog RSS for updates of NEW designs. Please share with your JAM-Loving friends! Thank you for visiting! Try it before you Buy it! Request a FREE SAMPLE! 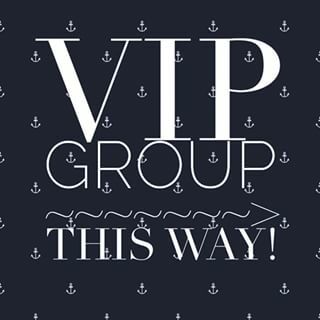 CLICK HERE to Join the NAS VIP Group!